Introducing 1455 Irving Street and 1314 16th Avenue now available. Download the full Offer Memorandum by clicking here. 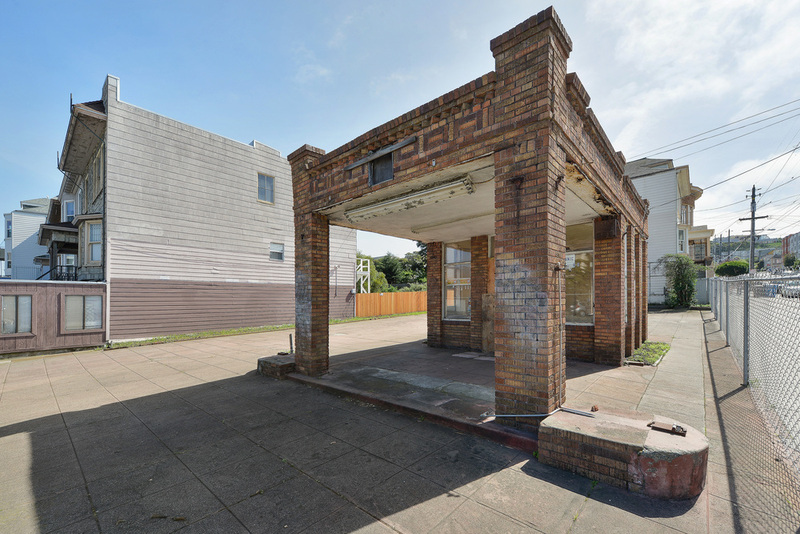 Real Management Company is proud to present a rarely available investment opportunity located in the Inner Sunset district of San Francisco. 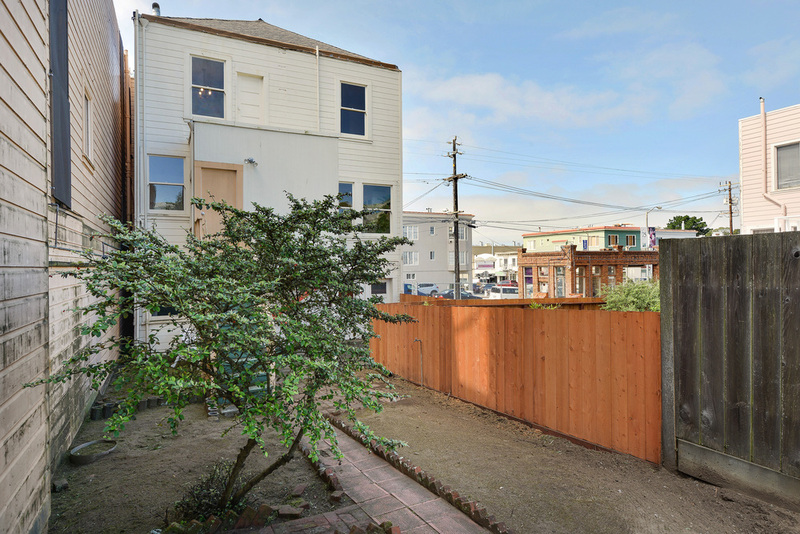 A vacant lot at the corner of Irving Street and 16th Avenue AND a single-family residence next door are offered for sale together or separately. 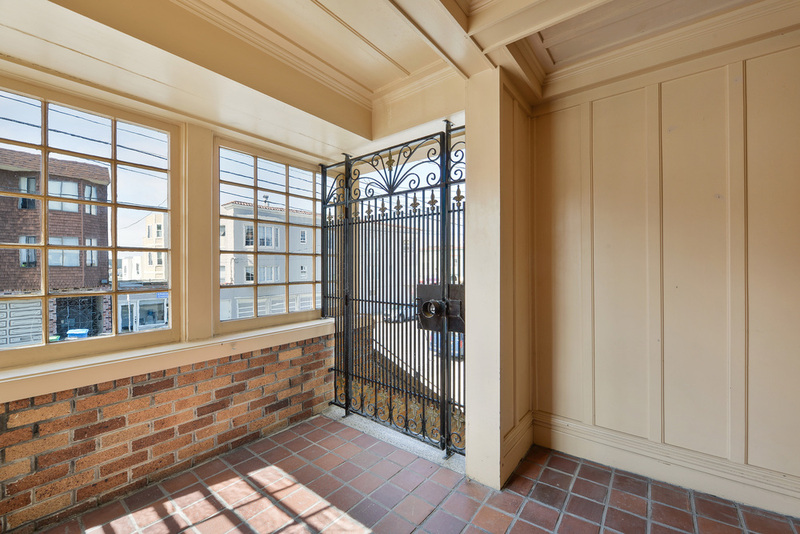 The lot and home are located very close to several prominent San Francisco landmarks including Golden Gate Park, which features the Academy of Sciences, Botanical Garden, Japanese Tea Garden and de Young Museum. The nearby UCSF Medical Center at Parnassus continues to attract top-notch students and professionals who desire housing in the immediate area. 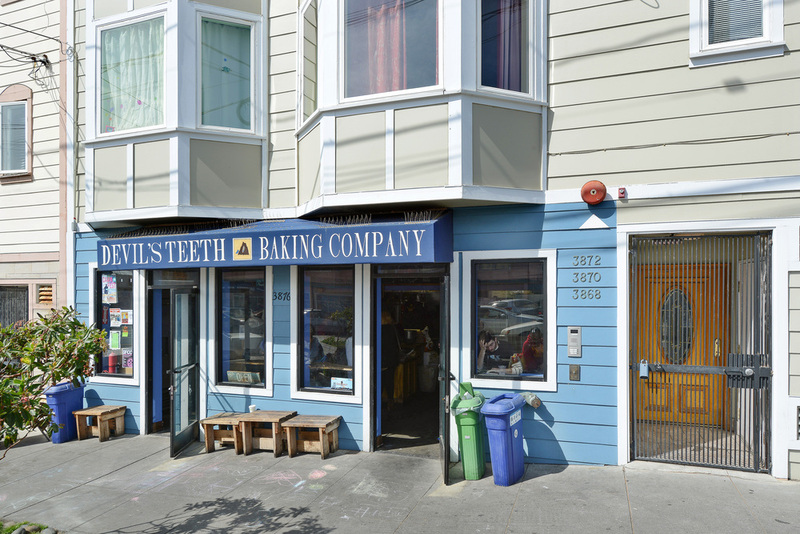 The diverse population of the Inner Sunset contributes to the thriving international culinary scene that residents rave about. Public transportation to and from the neighborhood is easy with the N Judah streetcar, which runs from the beach to downtown. 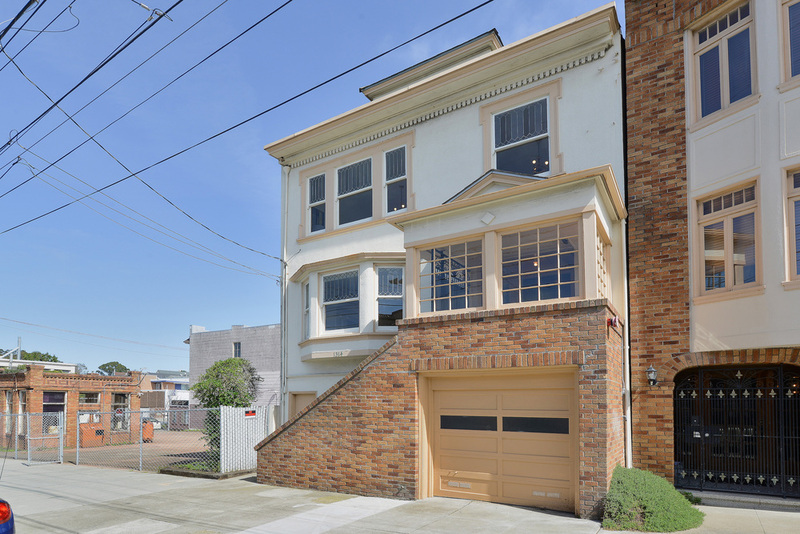 Explore the unique charm and character of the Inner Sunset. strongly encouraged to go to the City of San Francisco’s Planning Department in person to investigate possible land uses and restrictions, and to confirm the property line. Neither the seller nor the sellers’ agent guarantee any uses on the vacant lots. 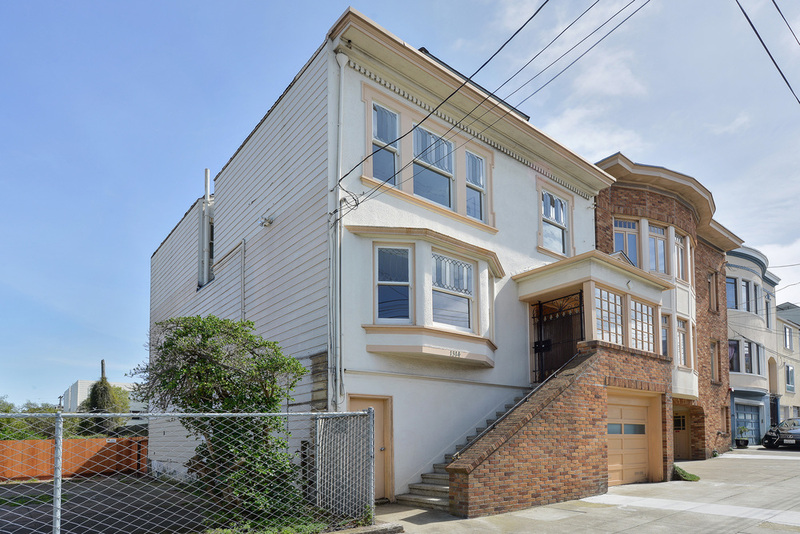 Welcome to 1314 16th Avenue, a spacious four-bedroom Inner Sunset home near popular shops of Irving Street and one block from Golden Gate Park. 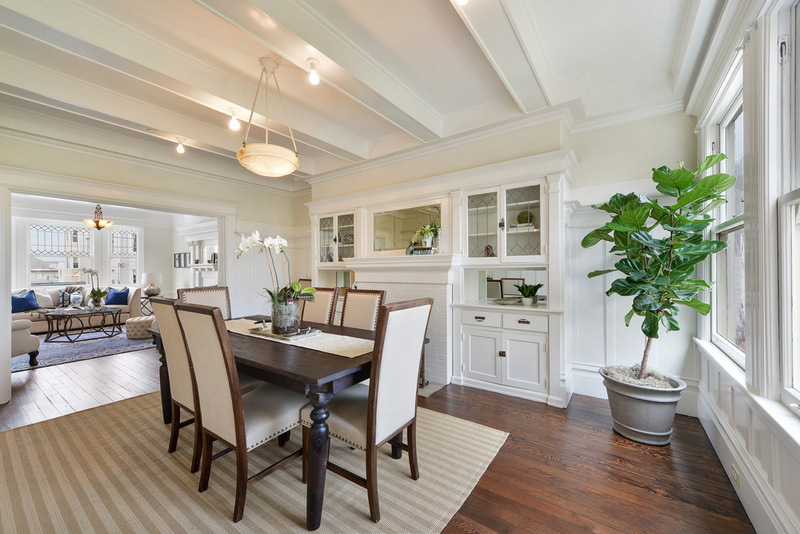 This spacious home boasts charming period details throughout, beautiful refinished hardwood floors, newly painted interior, a wood-burning fireplace, and large backyard ready for a landscaper’s touch. Features include a bright living room, large dining room with box beam ceiling, full bathroom on top floor with quarter bathroom on main floor, full floor basement with one-car garage and plenty of room for laundry and storage, and a fire sprinkler system throughout home. Enjoy a stroll to the terrific restaurants around the corner or hop on a bike to the park or beach. Walk score 92 with easy access to Muni lines and tech shuttles. The Sunset and Parkside Districts were once known as the “great sand waste” for the sand dunes that covered the region. By the 1850s steam shovels were introduced by real estate developers to move the dunes and begin forming the level streets we know there today. Located on the west side of San Francisco, between Golden Gate Park and Stern Grove, the area has long been home to an ethnically and economically diverse population. Today the Sunset is an integral part of the fabric of San Francisco. The area has several high quality primary and high schools, and young children are as common as UCSF grad students. destination and is a mere seven blocks from the subject properties. And don’t forget visits to Ocean Beach to the west and San Francisco Zoo to the south.